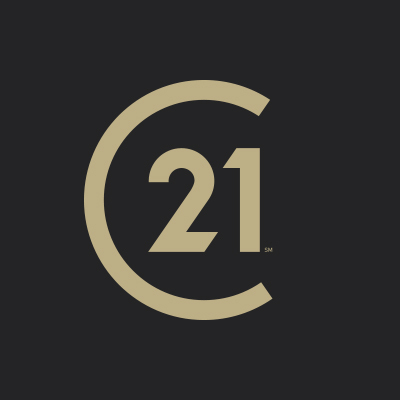 I am excited to be apart of CENTURY 21 Wilson & Associates. I am a life-long resident of Indiana and reside in Knightstown with my husband, Steve , and our three children; Amber, Brad and Cody. I love to spend time with my family, landscaping and scrapbooking. I have 22 years of experience in the remodeling and custom home building business. A home is the biggest investment you will ever make. I am committed to providing you with honesty, quality service and care. Whether you are buying or selling a home, I will work hard for YOU! I also will be with you through the entire process from start to finish. Please contact me if I can be of service to you.